Stacks Of Coins With Word Risk PowerPoint Templates And PowerPoint Themes 0912-"Microsoft Powerpoint Templates and Background with stacks of coins with word risk"-"Stacks of coins with word risk, finance, money, success, business, sales" Display performance management with our Stacks Of Coins With Word Risk PowerPoint Templates And PowerPoint Themes 0912. They will make you look good. 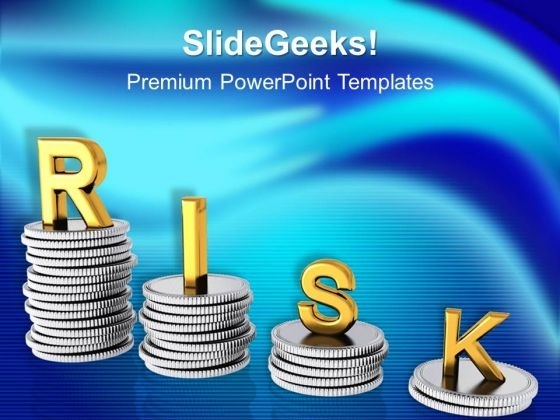 Review your plans with our Stacks Of Coins With Word Risk PowerPoint Templates And PowerPoint Themes 0912. Download without worries with our money back guaranteee.